All we know in India the Aadhar card is mandatory for all of us and in India it is one of the main identity proof sources. So all we need is an aadhar card to get aadhar card there are different methods and ways. 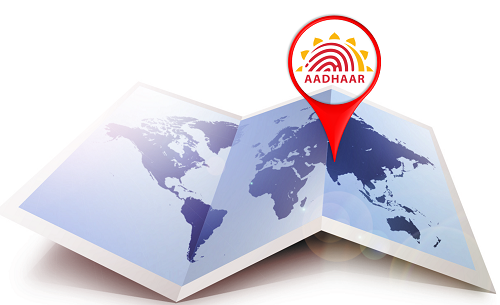 Aadhar card facility is provided through all over India and its centers are in each state of India. Welcome to list of Aadhaar card enrollment centers in India. As all we know that it’s become mandatory to link Aadhaar card to bank to get benefits of several schemes run by the Indian govt. some of them are LPG Subsidy scheme, Pradhan Mantri Suraksha Bima Yojana, Pradhan Mantri Jeevan Jyoti Bima Yojana & Atal Pension Yojana. Instead of this several people don’t have Aadhaar card and looking for the aaddhar card centres in their area through this post you could be able to find the nearest Aadhaar enrollment center. To enroll for Aadhar card you need to download aadhaar card form. You also can get it from AADHAR Center itself.You also need to carry your proof identity while visit at Aadhaar center. We have tried our level best to collect the maximum Aadhaar Card Enrollment Centers in India instead of this if you could not find your state, village, city name in the list it may be because there are no AADHAAR Centers at the moment. If you are still facing problem to get your center relax we will provide alternate method to get your center. Click on Search button you will get your nearby centre with address name of the person and contact no.